Americase, Inc. designs and manufactures commercial duty Industrial or Commercial Shipping Cases/Containers for any kind of transportation. Our most common consumers include the military, airlines (including HM 224 cases), educational facilities, manufacturers of electronics, oil and gas wireline services, promotional display companies, entertainers, transporters of hazardous materials, and many more. Our team can provide the solution you are looking for in safe transportation and storage of your equipment. Americase specializes in anodized aluminum ATA 300, MIL-SPEC, and HAZ-MAT cases, as well as blow / injection molded watertight or light duty plastic cases. We can provide custom fabrication and custom interiors, as well as applied graphics and other functional features to make your cases right for you. We believe that each application is inherently different and requires uncompromised satisfaction. This is why, at Americase, we provide many equally viable case solutions as well as specialized customer support to assist you in making your decision. Americase specializes in quality and service for all of your case needs. Custom fabrication and design is our specialty. 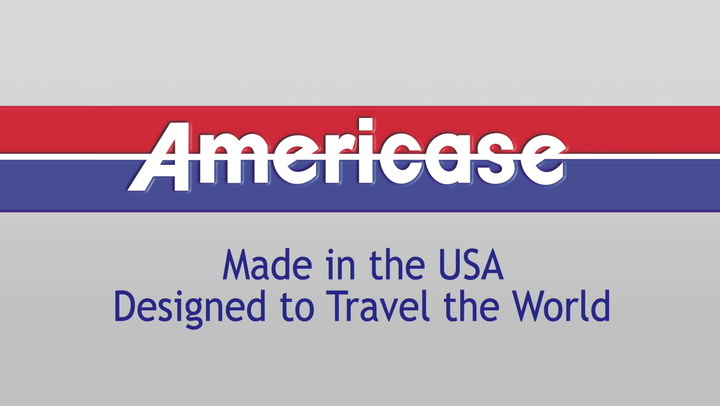 Americase can fill large orders as well as produce individual custom solutions. You might find it best to learn about the different types of cases and product lines by visiting our descriptions on our web site or by consulting with us personally. After determining what product line is best suited for your needs, consider what type of case is best suited for the intended use. You can then use our Fast Quote form to get an estimate of the cost for that case or you can call us to consult with our staff and place an order.